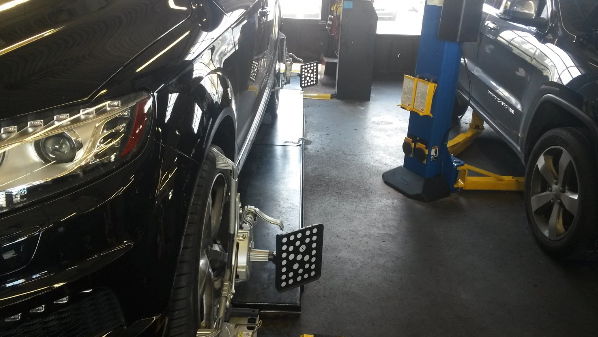 "Got my tires changed today. They were able to price match Discount tires. I have been a customer for about 4 years now. happy with the service(s) got so far. I would come back here as long as the service remains the same." "The manager at this location should be fired. (SHAWN LANG) Not only does he lack the basics for having good costumer service. Today he threatened to call the police on my husband whose "NEW" tire got flat driving out of this location. (Also racially profiling him because he was “trespassing”- so when a respectful paying customer comes in that’s traspassing????) He said he did have to replace it and only after my husband explained to him that this was not his fault did he fix our tire. 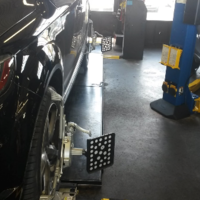 How can you trust someone who has been unreasonably rude with your vehicle? He could have had malicious intentions to harm my husband and by being so rude of course we could not trust him completing the work . 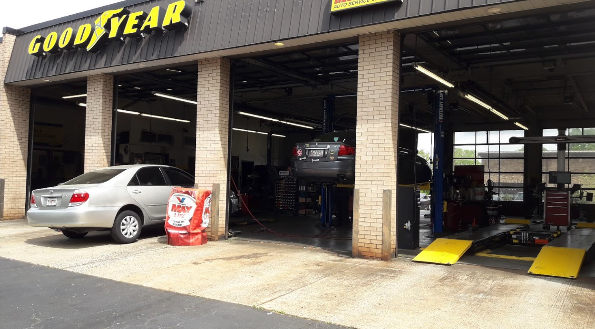 We left this location, contacted corporate and thankfully they took care of us and inspected my husbands car to make sure that it was safe to drive. Do not go here! This man is unprofessional and should not be allowed to be over any business." "They say the second time is the best well I guess not for me. 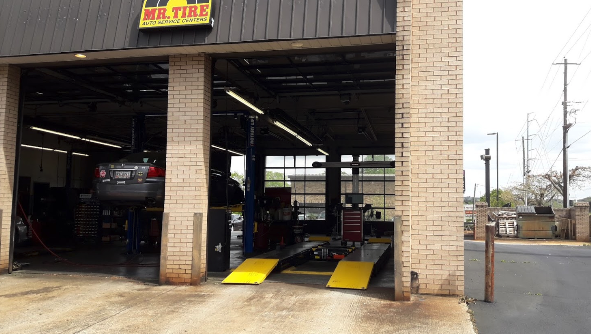 So once again I try to give Mr. Tire another chance on Holcomb Bridge road in Roswell, GA to fix the issue they made a few weeks ago when they never changed my oil and handed me my keys like I didn't matter as a customer. So today low and behold this issue happened again. 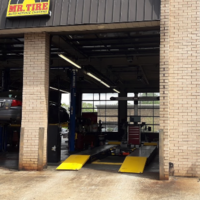 Like before I made a 830 appointment and dropped my car off at 7 am this morning with my keys and drop off slip in the drop box stating I need a oil change, air in my tires and a complimentary service check. So I get off of work at 12 pm and walk in to find out that the only thing they did was add air to my tires. The owner stated I never wrote what I needed done. That was HUGE LIE. I wrote and checked the box to get a oil change and filter replaced. 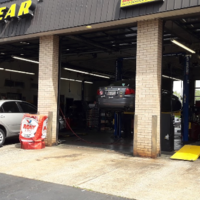 Why would I drop my car off to get air added. I can do that myself. I can't believe this!!! The owner then asked me he would do the oil change but I have to wait a hour and half. He must have lost his mind. I will NEVER come back to this place. This is by far the worse and last experience I have with them. I guess my business for the past 3 years means nothing to them. YOU LOST A CUSTOMER.....Disgusted!!!!!!!!!" 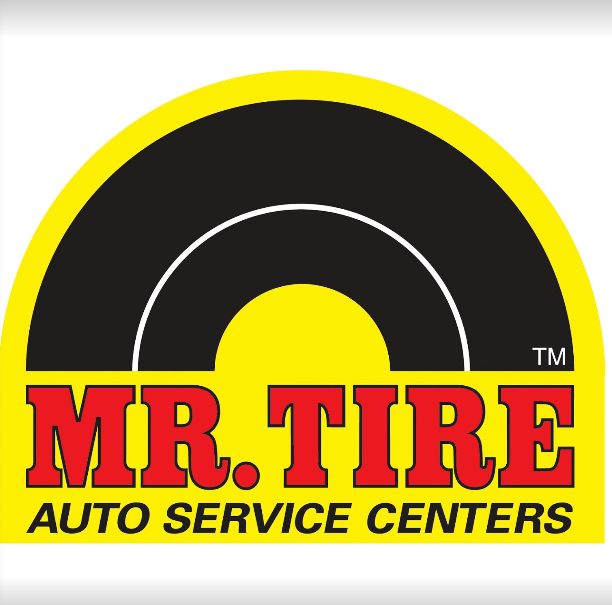 "I chose mr tire because it was convenient to my work. Went in to get a tire patched, told it didn’t need a patch but still had to pay the $50+ as if it did. Did not do anything but now my car has balancing issues and will cost me even more money to correct whatever they did wrong. Save your money and your time. These people don’t know what the heck they are doing!" "In and out in less than an hour, even without an appointment. 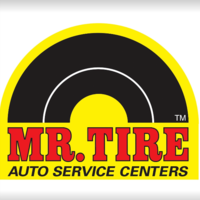 Great customer service... and was informative of all things needed to be looked at. i will definitely be back! Danny was the greatest"